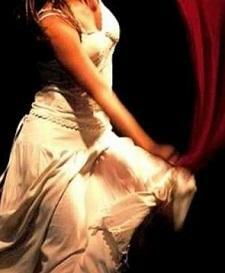 At a time in which the Mediterranean region was inhabited by gods and spirits and in which the people saw themselves at the center of a magical universe, the dance had an essential ritualized meaning. 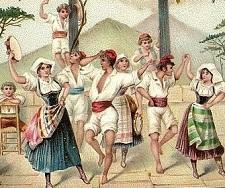 The music and dancing are precious forms of social and cultural expression values which reveal much of a people: the origins, customs, costumes. 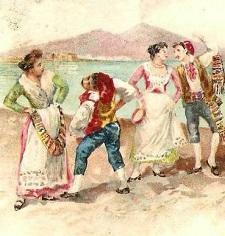 Most people know the Tarantella as the iconic popular music form of rural Southern Italy, but it is far more than that. 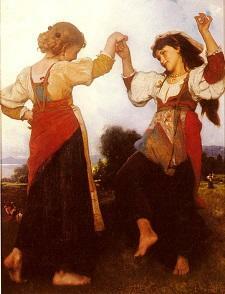 It is the manifestation of a tradition that is rich in mythology and social significance, some of which have never been fully explored. 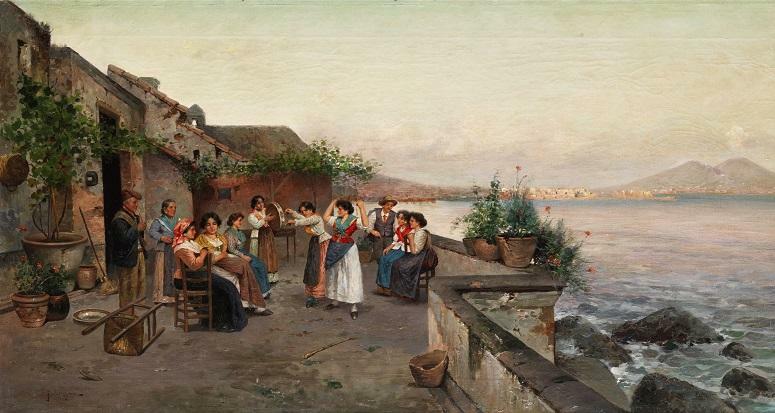 Despite all this common (here just hinted) tendency all ancient dances of the south Italian regions have maintained themselves and diffused – and thereby conserved their own, inner meaning. 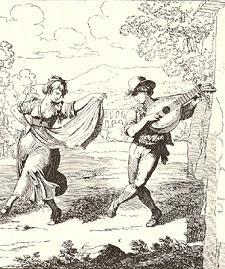 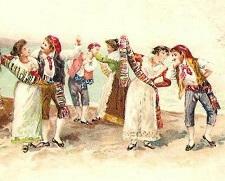 The Tarantella is named and described as a dance of love and joy in many literary and iconography documents. 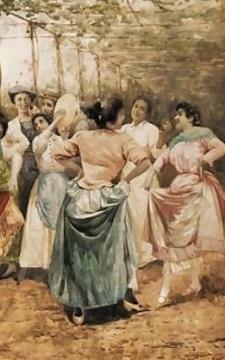 It was the most important dance of Naples – which was the most significant European city after Paris – and its empire, meaning the whole south of Italy. 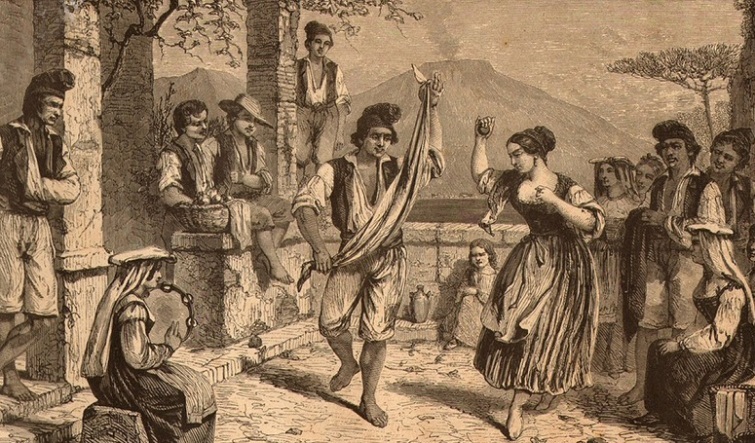 The various Tammuriate (dance with tambourine), the Irpine Tarantella, the Tarantella del Gargano, the Pizzica of the Salento, the Viddhaneddha from Calabria as well as the Sicilian Tarantelle and Quadriglie belong to the family of the Tarantella dances. 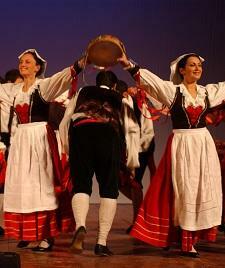 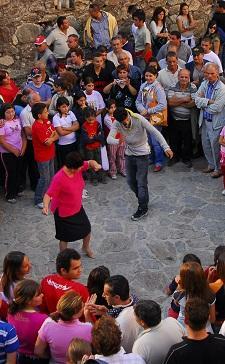 Below : Courtship Tarantella -Typical from Sant'Angelo sul Gargano, in the province of Foggia, Apulia. 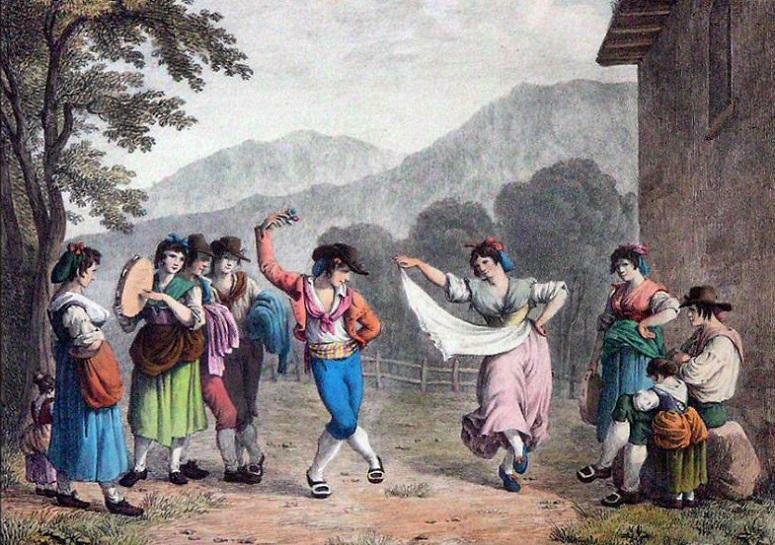 The Lazio region is recognized in a typical dance called The Saltarello, danced in slightly different ways, also in Umbria, Marche, Abruzzo and the Molise. 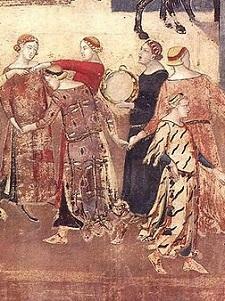 The Saltarello is a grouping of very different dances, and the direct descendant of the Roman, Etruscan, and Greek dances; etymologically would seem to derive from "Saltantes", a Roman term , referring to a "He or she who dances". 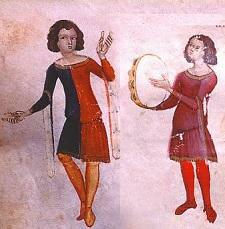 The Taranta - Music from the people for the people.